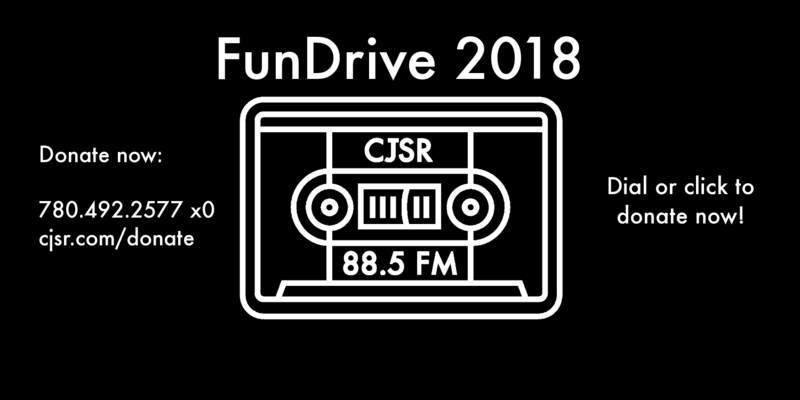 FunDrive 2018 runs from October 26 to November 3. 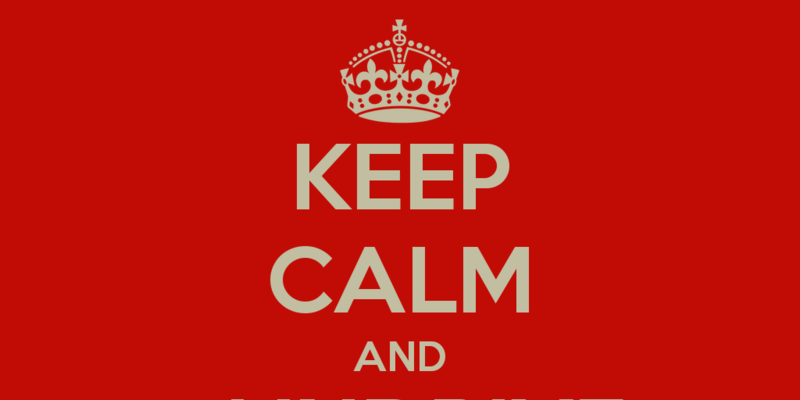 Donate today to support local, independent radio! 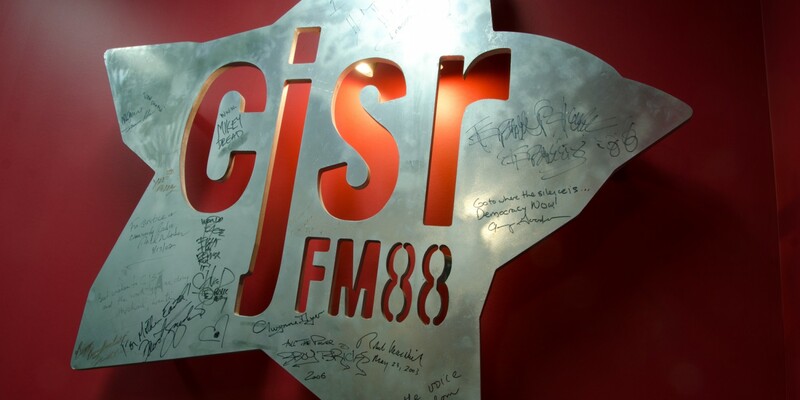 Donated to CJSR’s FunDrive? 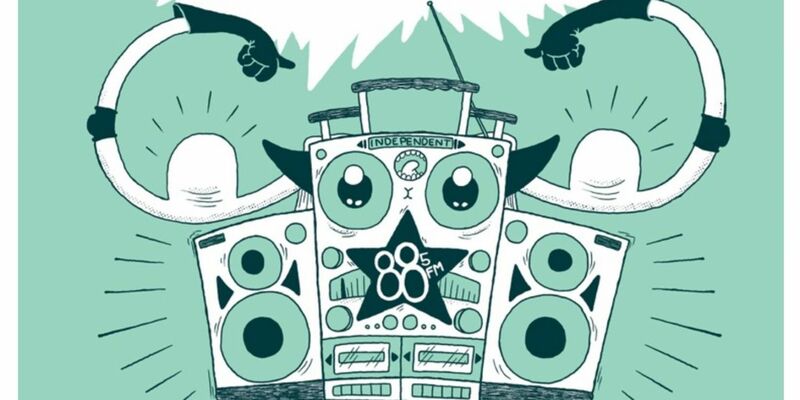 Thanks so much, come pick up your swag at Iconoclast Coffee! 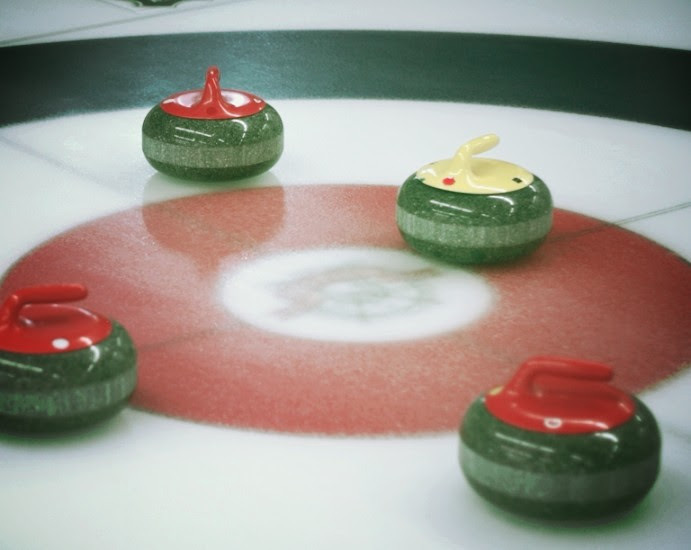 Celebrating the end of our annual FunDrive campaign, we’re getting some teams together and slingin’ some granite! 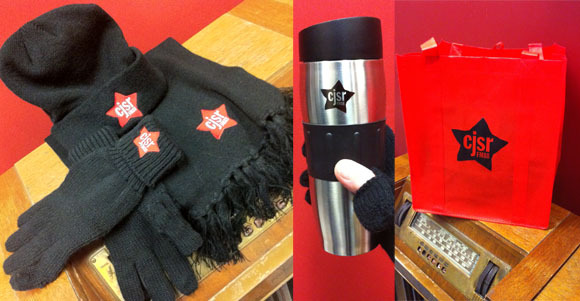 Here it is, some images of the lovely SWAG we have available to you, our donors! 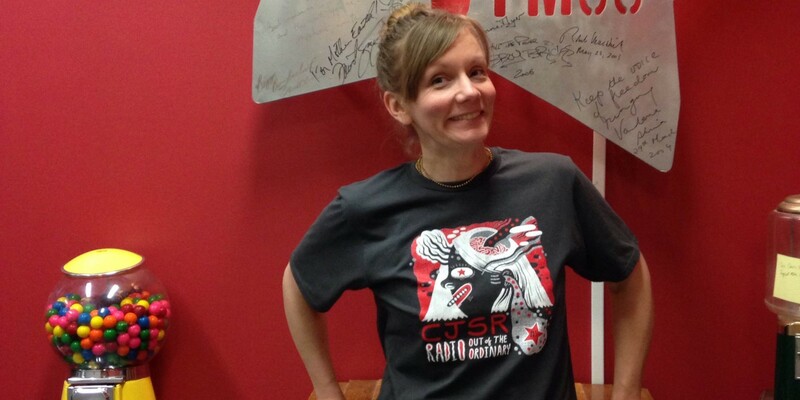 It’s our way of saying “thank you!” and you can also show off your support of CJSR and community radio in Edmonton with style!